Grace Latoya Hamilton (born 6 August 1982), known professionally as Spice, is a Jamaican dancehall recording artist, singer and songwriter. In 2008, Spice toured Europe with Cham and Pinchers as part of the Madhouse Tour. 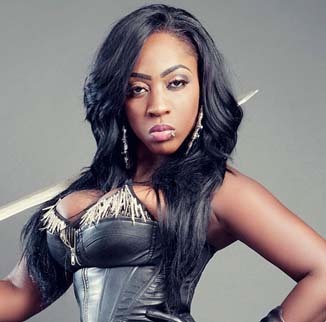 Later that year, she toured Guyana for a show with dancehall artist Vybz Kartel. 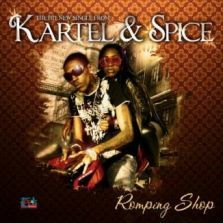 After returning to Jamaica, the two decided to do several collaborations together, including "Romping Shop" which samples "Miss Independent" by Ne-Yo.